Will wanted to visit the Levi shop again and another good look around the Adidas store for more sportswear there are always places you miss on your first visit a second trip is always a great idea. Then they were going to pop back into Walmart and have a good mooch around looking for some bargains which can take several hours to mooch around the whole shop completely, Shirley wanted to replace some items in our villa as items get damaged, lost or even stolen so I was a little glad that I had an excuse to get out of shopping today even if I wasn’t about to admit it. They duly set off out in the car and I just pottered around and lay by the pool reading. I messaged home to make sure everything was ok and dealt with any emails that had backed up whilst I was away in Florida the hours passed quickly, always good to have FREE wifi in the villa to use. Soon they arrived back with lots of shopping bags and seemed to have had a good day soon the choice of where to eat tonight came up I suggested how about the Olive Garden? This was everyone favourite place to eat without a doubt, there is a lovely one just up the Highway 27 from us and so it was decided. They had a quick dip in the pool and relaxed before we all got changed and set off for the Olive Garden, we were surprised to find it very busy with locals always a good sign and all hand superb pasta dishes along with the lovely salad and the tasty garlic bread, yummy. Viewed 284 times since 17 August 2018. 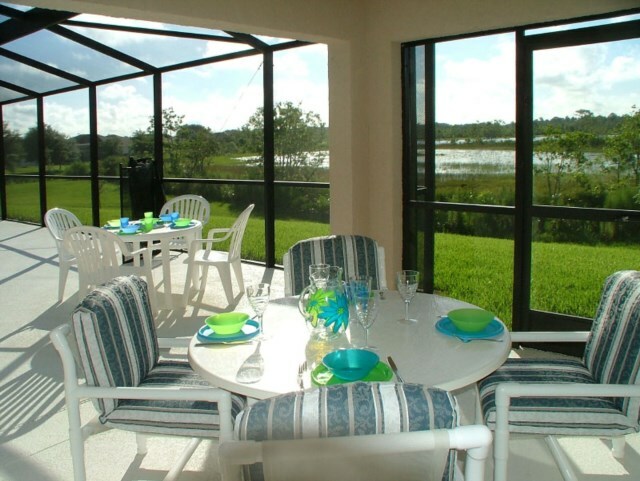 Enjoy Florida and travel independently making the most of your budget.